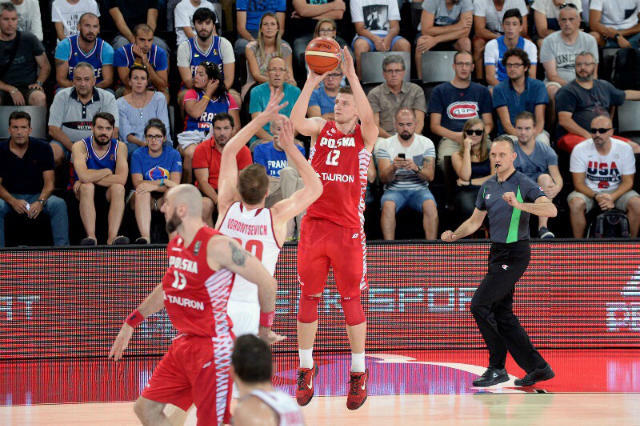 Antio Sinterniklaas is one of the very best in Holland as it comes to his FIBA palmares. He was part of the WU17 Worldcup in Amsterdam 2012 and even featured at Eurobasket 2015. In this nice clip (you all have to learn dutch , makes it easier for me too 😉 -editor) he talks about why it was a good decision to become a bballref. We all know the answer offcourse: Officiating is cool. Thanks to the Dutch national federation for the clip.